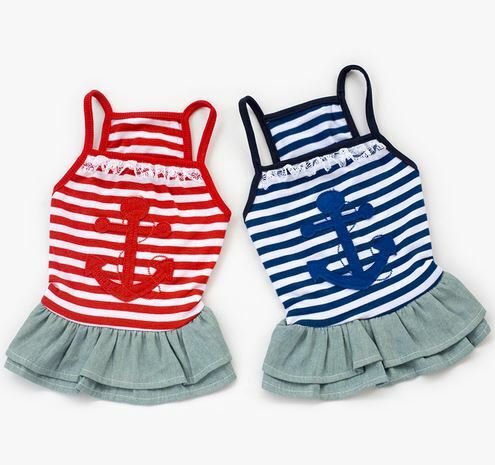 Sailor dog dress for summer. You can choose from 2 colors. (Red, Blue) Sizes: XS, S, M, L, XL (Please View product. This toothbrush could remove the dental plaque. 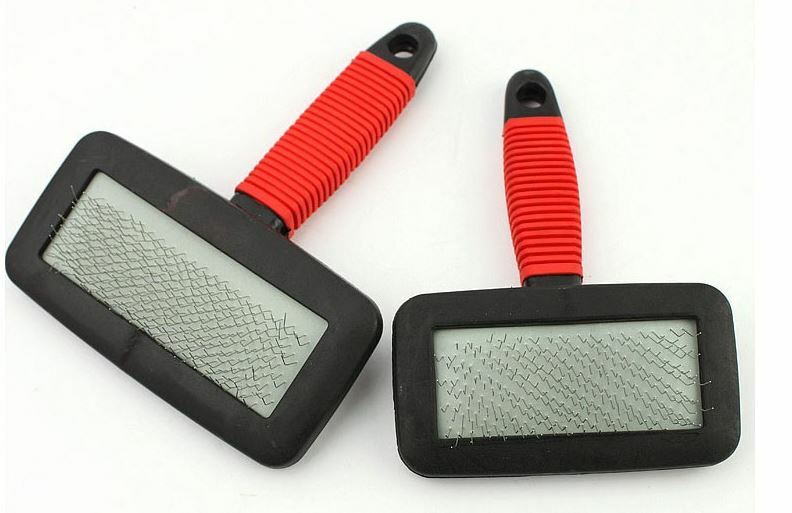 Made of silicone material, soft and non-toxic. Just use on your finger and View product. Leopard printed dog dress, you can choose from 2 colors. (Pink, Blue) Sizes: XS, S, M, L, XL (Please check View product. 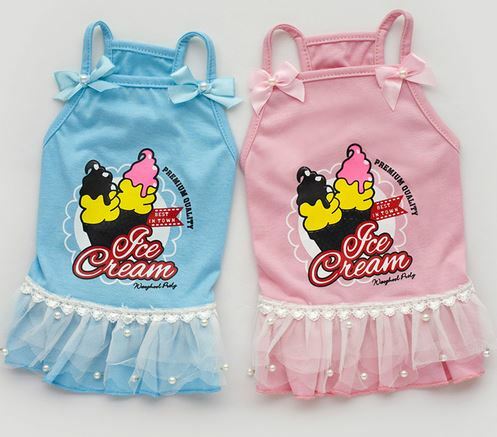 Ice cream dog dress for summer. Sizes: XS, S, M, L, XL (Please check out the size chart) Package included View product. 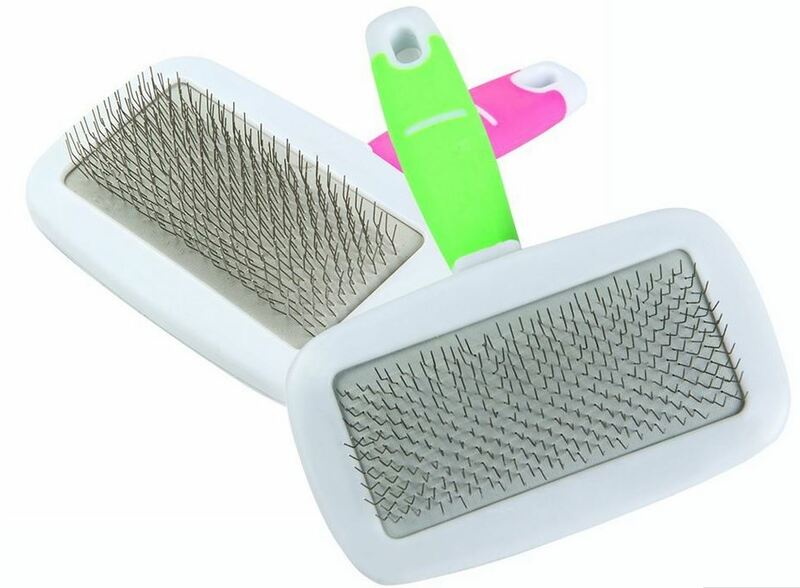 Dog brush, you can choose from 2 nice colors. (Pink, Green) Size: (L x W x H) : 13 x 10 View product. 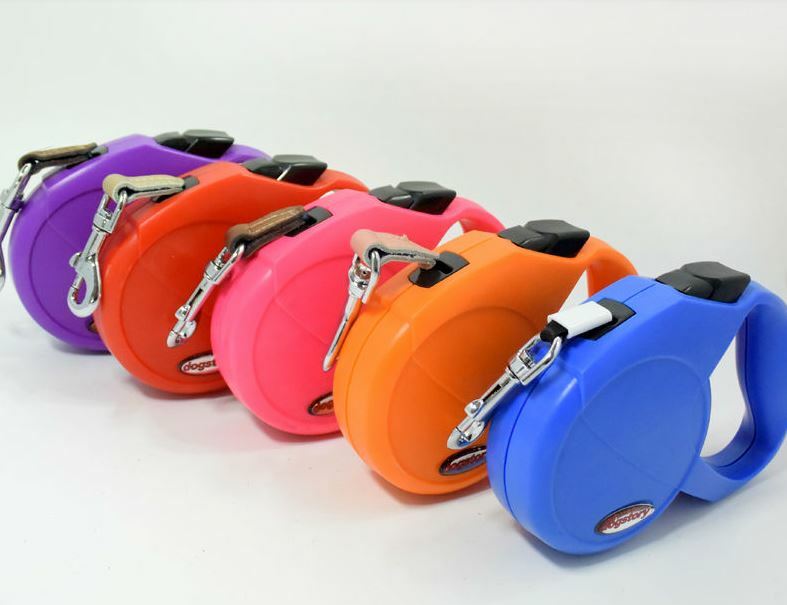 Retractable dog leash, you can choose from 5 colors. Size: 4 Meters Package included 1 dog leash. 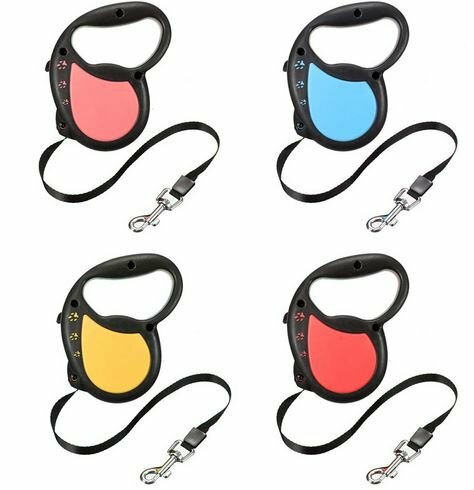 Paw printed retractable dog leash, you can choose from 4 colors. Size: 3 Meters Package included 1 dog leash. 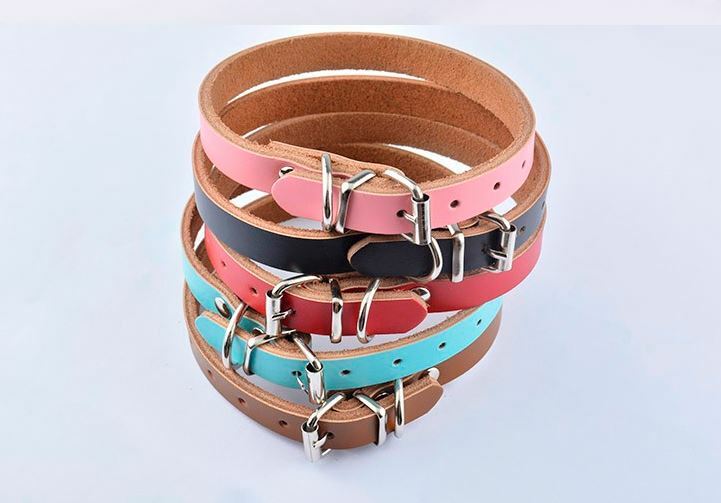 Simple PU leather dog collar. Sizes: XS, S, M, L XS: 30 X 1,5 cm S: 37 X 1,5 cm View product. Black-red dog brush. Package included 1 dog brush. 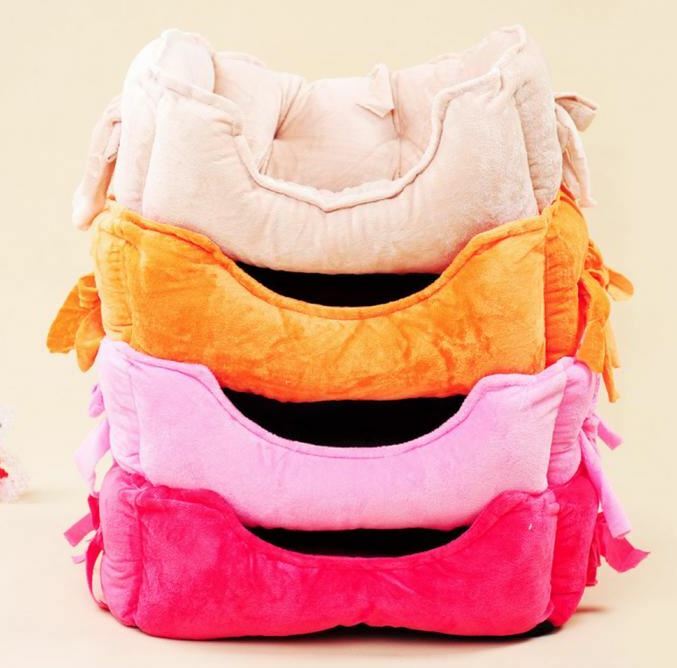 Soft dog bed with bows, you can choose from 4 colors. (Hot Pink, Pink, Beige, Orange) Size: Outside Sizes: approx. View product. Plush slipper dog toy. 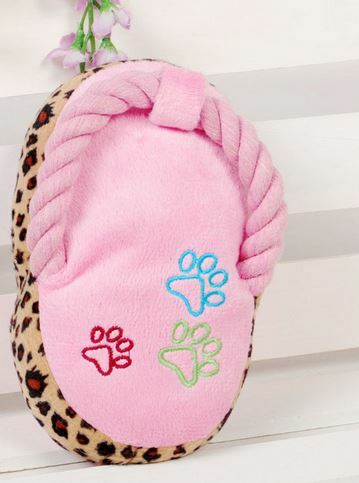 Size: 15 X 9 X 6 cm Package included 1 plush slipper. 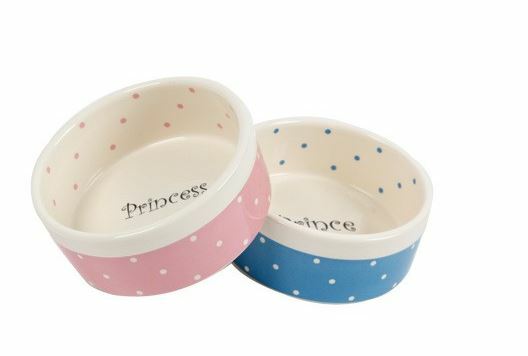 Cute Princess or Prince ceramic dog bowl. Size: 15 X 14.5 X 6 cm Package included 1 ceramic dog bowl. View product. 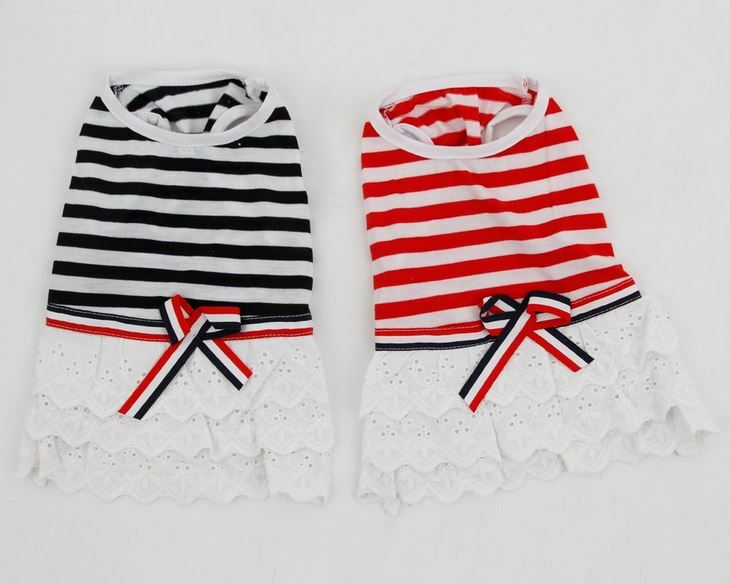 Striped pretty dog dress, you can choose from 2 colors. ( Red, Black) Sizes: XS, S, M, L (Please check View product. Nice pink dog necklace. Size: 20-25 cm / 8-10" Package included 1 dog necklace. 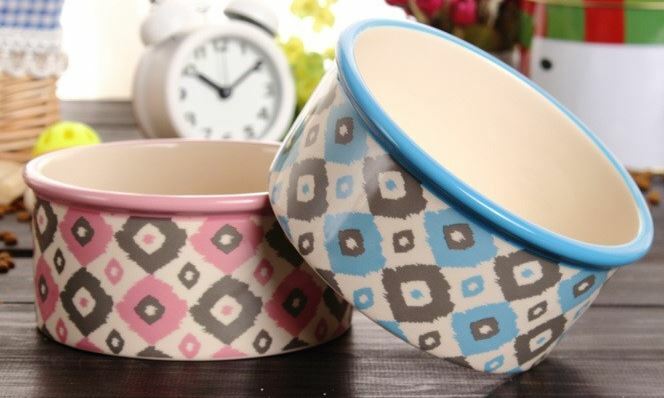 Pink or Blue ceramic dog bowl. Size: 14,5 X 13,5 X 6,5 cm Package included 1 ceramic dog bowl. Please View product. 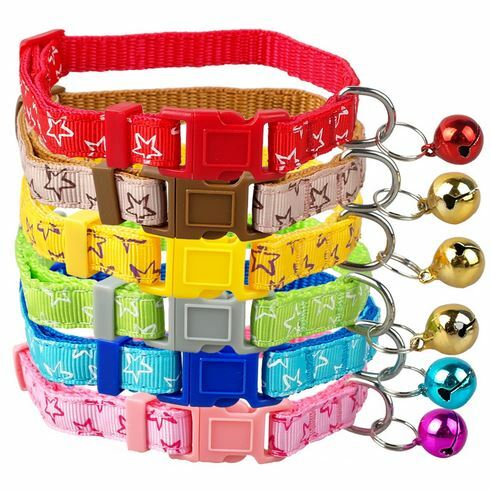 Star printed nylon dog collar, you can choose from 6 colors. Sizes: XS, S XS: 21-32 cm, width 1,0 cm View product. 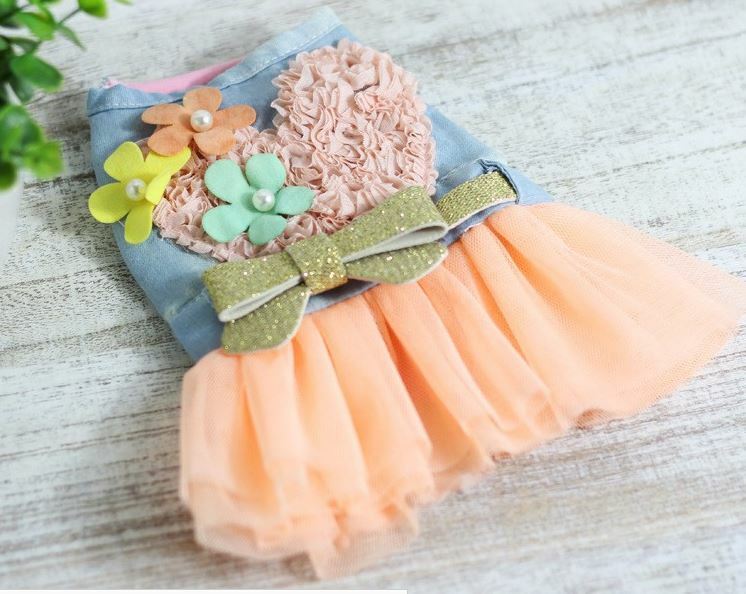 Colorful pretty dog dress. Sizes: XS, S, M, L, XL (Please check out the size chart) Package included 1 dog View product. 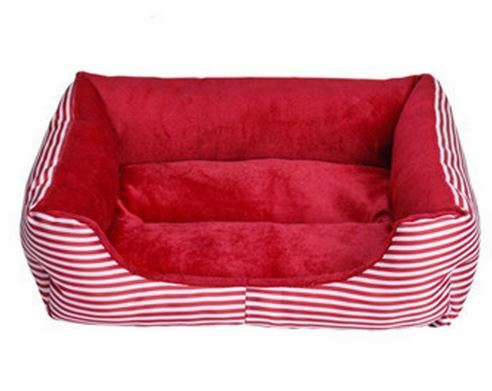 Striped dog bed, you can choose from 2 colors. (Red, Blue) Sizes: S,M,L (Please check out the size chart. Package View product. 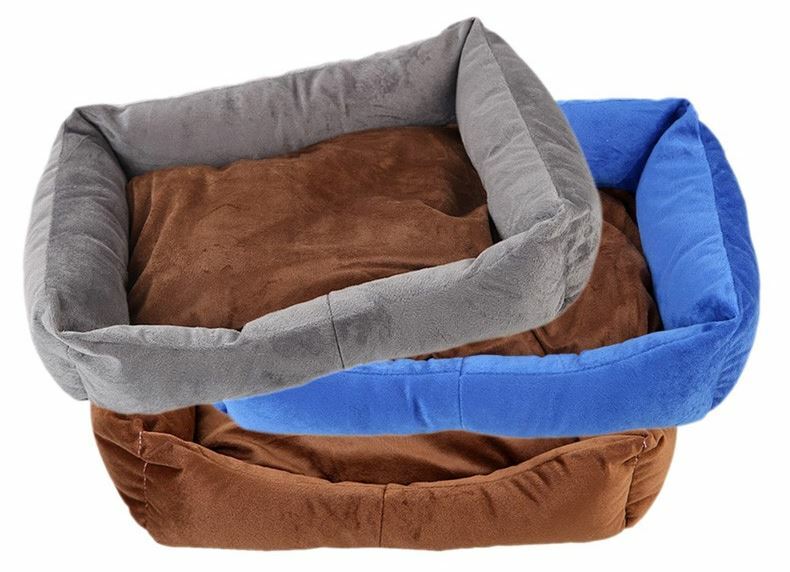 Warm and cozy dog bed, you can choose from 3 colors. (Brown, Grey, Blue) Size: Cushion: approx. 42 x30 x View product. 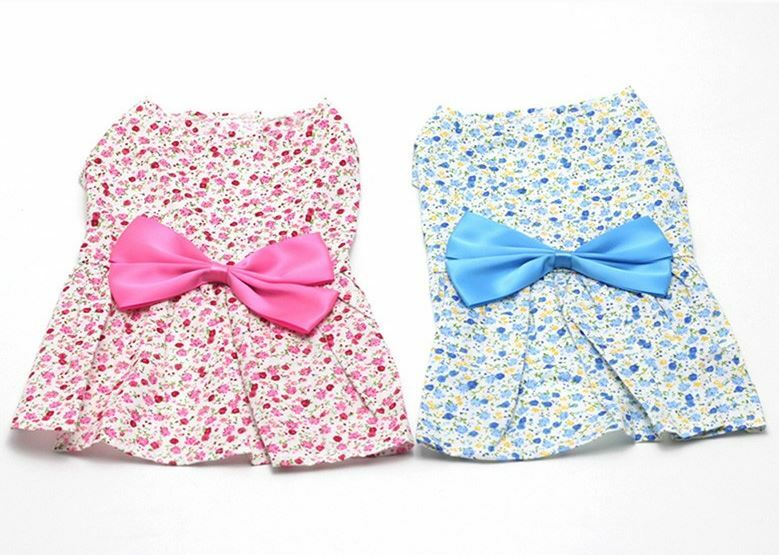 Lovely flower printed dog dress for summer. You can choose from 2 colors. (Pink, Blue) Sizes: XS, S, M, L, View product. Welcome to Lisa Dog Shop! Take a look at our latest selections at the categories on the right, and order something amazing for your pet! Free worldwide shipping for all products! Copyright 2016-2017. Lisa Dog Shop - All rights reserved.